When you experience the amazing release of praise from the most hidden recesses of your spirit, it not only benefits and heals your soul at the moment, it exponentially multiplies. That single act of praise begins to harvest peace, joy, pleasure, and contentment into every area of your life! Your praise ministers your love and gratitude to God. It brings Him so much pleasure to know you want to walk hand in hand with Him. 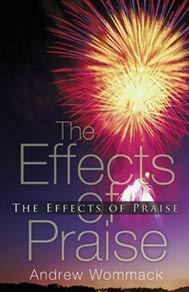 If that doesn't excite you, then realize that your praise brings excruciating pain to the devil! 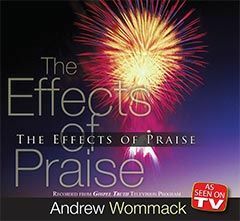 Through praise, you can finally overcome anxiety, depression, and stress in your life. 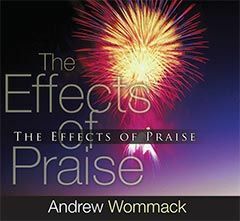 If just one Sunday morning of praise has this potential, imagine what a life of praise would be like. Discover it today!